FEMEVAL – Federación Empresarial Metalúrgica Valenciana – was the partner hosting the second transnational partnership meeting in the WBL GUARANTEE project. Representatives from all partnering organisations met in Valencia for a two-day meeting October 18-19, 2018. The meeting represented an important chance for partners to discuss the progress of the Intellectual Output no. 1 (research results on WBL roles and challenges in Europe), share information concerning other outputs and setting a new schedule for the development of the remaining outputs. Finally, discussed was detailed information concerning financial reporting, the dissemination agenda, project management and next project events. 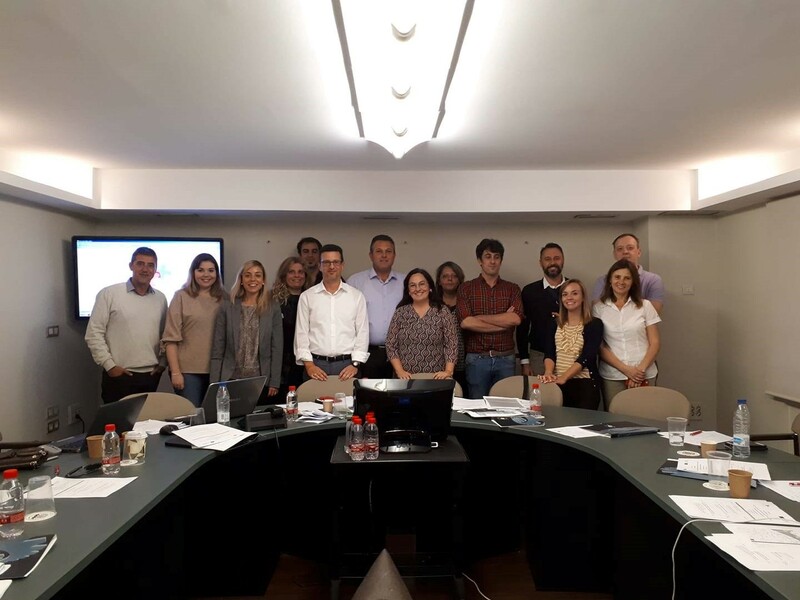 Next time the WBL GUARANTEE project partnership will meet in Cyprus June 3-4, 2019, where the host will be MMC. During the meeting, the Cypriote partners will also organize the first Multiplier Event, connected with the launch of the pilot program.